Contents: DVD, Text, Manual and multiple-choice test all online. 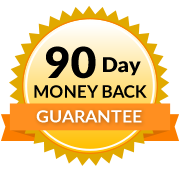 Already own the Therapeutic Massage DVD or the Basic Clinical Massage Therapy text? Call us at 1-800-364-5722, 9am to 5pm, to discuss your enrollment options. Summarize the principles related to clinical massage therapy. Determine clinical massage techniques following muscle palpation/assessment. Determine general order of treatment for postural alignment. Assess condition in head, face and neck and determine muscle(s) involved. Determine clinical massage routine on the neck given a muscle with active trigger points. Identify muscles of the posterior neck from their action and/or location. Assess conditions in shoulder and determine muscles involved. Identify skeletal structure of shoulder joint. Identify muscles of the chest and upper back from their action and/or location. Determine clinical massage technique on the chest given muscles with active trigger points. Identify muscles of the arm and hand from their action and/or location. Identify muscles in the arm and hand from active trigger points and pain referral pattern. Determine clinical massage therapy routine for muscles with active trigger points on the arm. Identify movements of the vertebral column. Identify muscle(s) of the spine from their active trigger points and pain referral pattern. Evaluate appropriateness of clinical massage technique for muscles of the spine where there is diagnosed or suspected spinal pathology. Identify muscles in the low back and abdomen from their active trigger points and pain referral pattern. Identify muscle(s) of the low back and abdomen from their location and/or action. Determine appropriate position for stripping the abdominal muscles. Identify muscles of the thigh from their location and/or action. Determine clinical massage technique for muscle(s) in the thigh. Identify muscles of the leg and foot from their location and/or action. Identify muscles of the leg from their trigger points and referred pain patterns. Assess the cases presented and determine the muscles involved from the reported pain pattern described by the client. 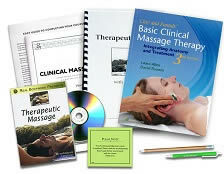 Determine clinical massage techniques that are most appropriate for cases presented by clients in their initial interviews. 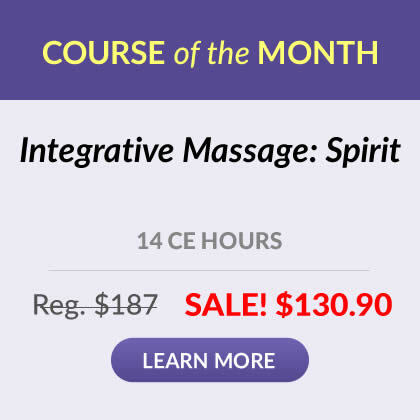 Describe the intent behind certain clinical massage techniques designed to therapeutically alleviate muscle pain.